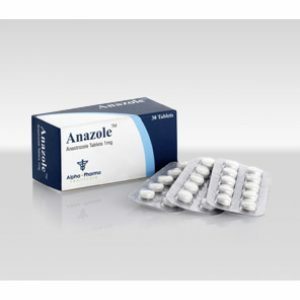 Characteristic: Steroid inhibitor of aromatase III generation, similar in structure to androstenedione. Crystalline powder from white to white with a yellowish hue of color. It is soluble in N, N-dimethylformamide, soluble in methanol, practically insoluble in water. Molecular weight is 296.41. 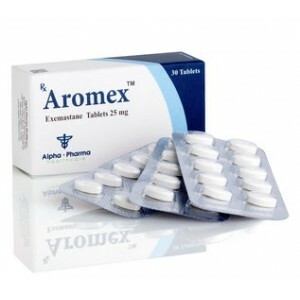 Exemestane (aromazine) is a drug of aromatase inhibitors and has been used for many years in the treatment of common hormone-positive breast cancer in postmenopausal women. 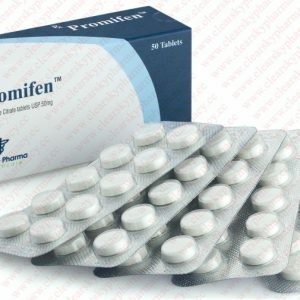 In one study, involving 5,000 postmenopausal women with early hormone-positive breast cancer, tamoxifen was taken for 2 to 3 years. Approximately half of them were later transferred to aromatase, which they took another 2 to 3 years (total 5 years of hormonal therapy). The other patients continued to take tamoxifen all this time. At the same time, researchers drew attention to the risk of developing cancer recurrence in each group of women, the risk of developing a new cancer in another mammary gland and what was the period of the patient’s life without relapse in each group. 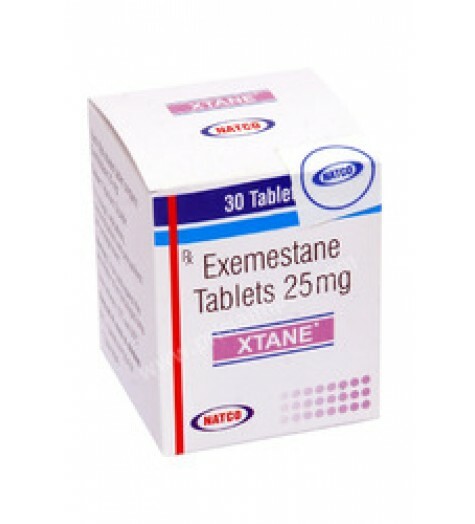 Exemestane as a whole was tolerated well when applied at a dose of 25 mg / day; Adverse events were usually mild or moderate. 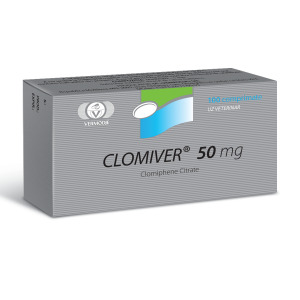 The incidence of discontinuation due to adverse reactions was 7.4% in patients with early breast cancer who were treated with exemestane after initial adjuvant tamoxifen therapy. The most common adverse reactions were hot flashes (22%), arthralgia (18%) and fatigue (16%). The incidence of discontinuation due to adverse reactions was 2.8% in the general population of patients with advanced breast cancer. The most frequent adverse events were hot flashes (14%) and nausea (12%).Most side effects can be explained by the normal pharmacological consequences of estrogen blocking (eg, hot flashes).